Sam G is a professional circus performer with a range of skills that will, literally, well not literally, blow your mind. 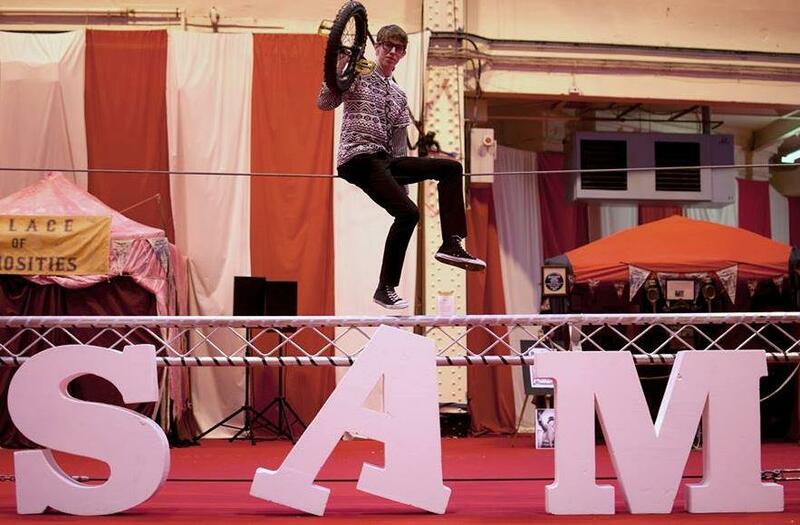 Starting off as just a unicyclist, Sam G quickly mastered that balancing act and after winning many awards in unicycling and becoming the National Champion he moved on to bigger and better things. Sam G became a top ball juggler and won the Under-21 British Juggling Championships. 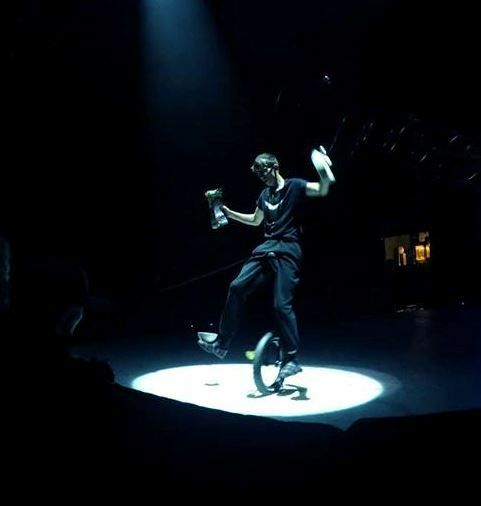 And he started to combine the two skills, juggling and unicycling, creating brand new, unique tricks. Now the natural progression was the tight-wire. 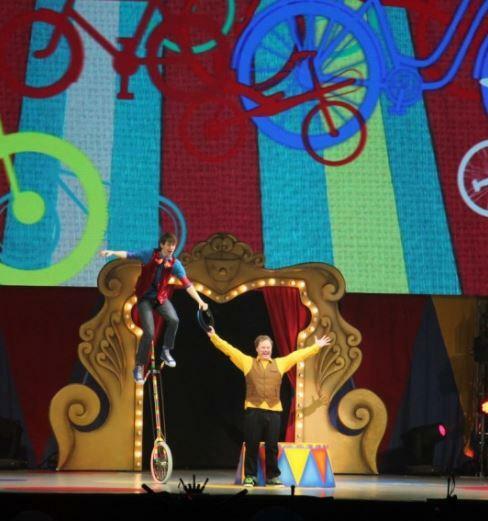 Sam G spent every waking moment of his misspent, friendless youth, learning to Unicycle across a tight-wire whilst juggling three knives, a finale that will literally, yes literally, shock and amaze any audience. 1 x 10/15 minute sets or shorter sets with mix and mingle. Whoever is watching him, no matter who they are, or where they’re from, they are going to be amazed.